Gather & Gown for Bryan, College Station, TX . We carry Gather & Gown Bridesmaid . We also service Brenham, Austin and Waco, TX. 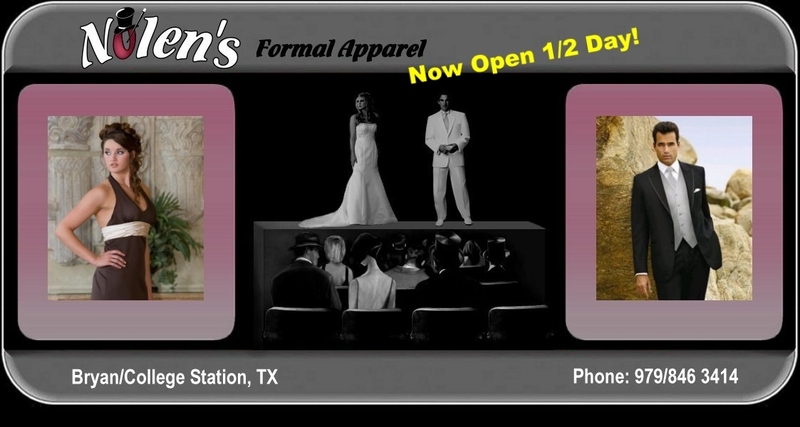 So if you live in Bryan, College Station, Brenham, TX or anywhere in Central Texas, Nolen's is the place to shop for the Gather & Gown dress line.